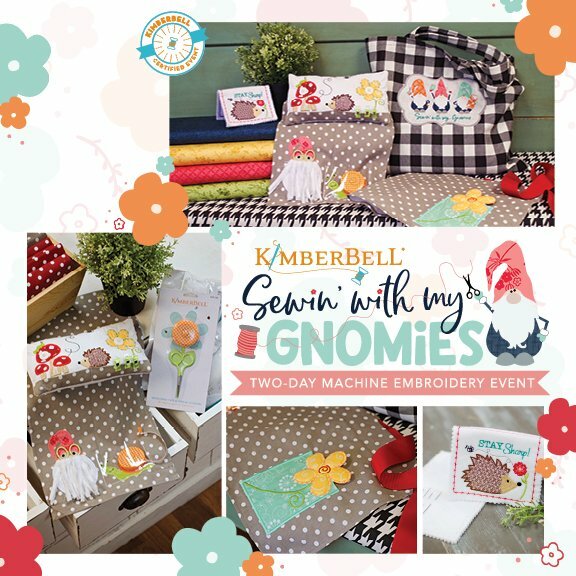 two day machine embroidery event with a sewing and garden theme! No matter your experience, this is the perfect event to learn where you might journey with an embroidery machine. Improve your embroidery skills and learn new techniques while trying a variety of machine embroidery products. · Make 5 exclusive event projects in just 2 days! plus step-by-step - instructions & project CD! · Be inspired by friends who love machine embroidery LIKE YOU!